Just Reduced!!! 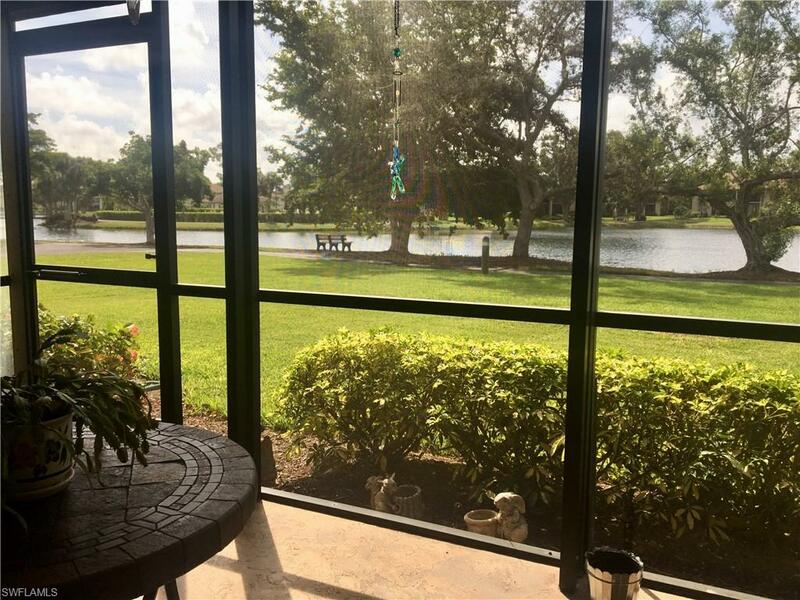 !Absolutely stunning Lake views from this beautiful 1st floor end unit in this gated community. 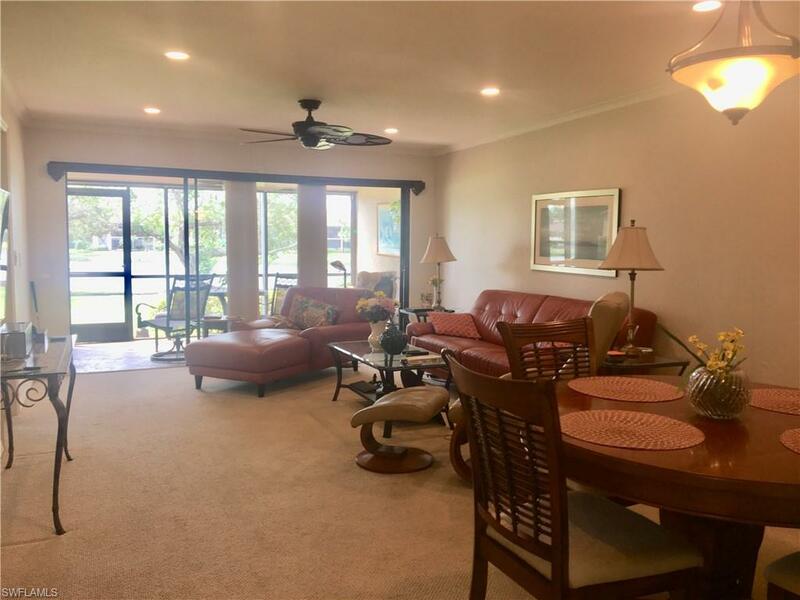 The inviting screened lanai offers the best view in all of the Retreat. This easy access makes it ideal for pet owners or those with restricted mobility. Lives like a single family home, offering an eat-in kitchen, spacious living and dining area, and an updated guest bath. There is a brand new roof, that is already paid for! Many upgrades and new paint in living area make this move-in ready. Neighboring Bentley Village offers golfing privileges to Retreat owners at an affordable price. 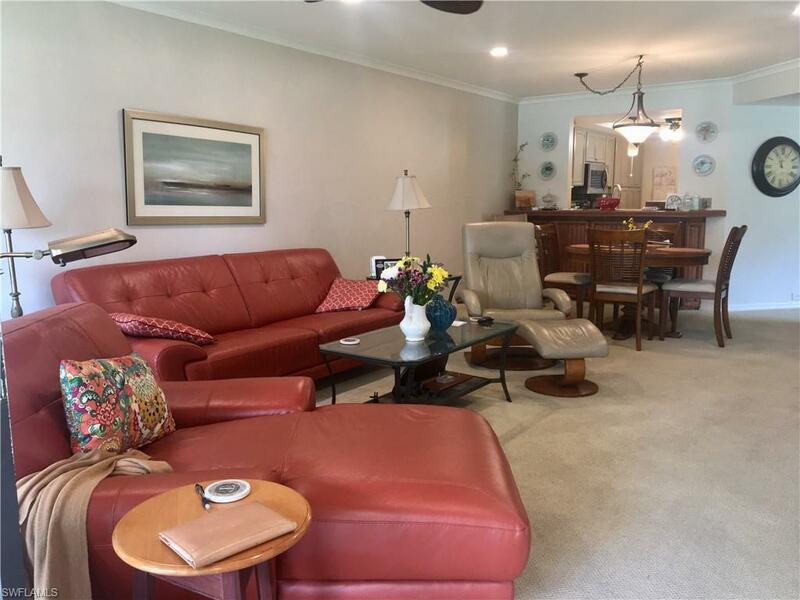 Then, add in, the highly desirable detached garage and note, this is NOT a 55-plus community! 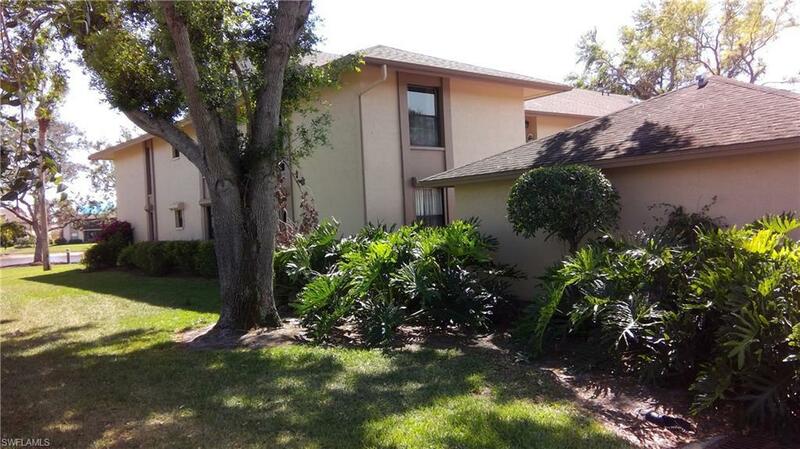 It is completely furnished and ready for you to move right in!